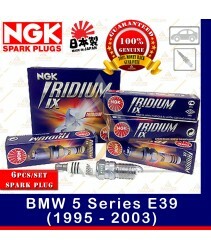 NGK establishment in 1936, for almost 80 years, the company has been continuously working to provide improved products both technically and environmental friendly. 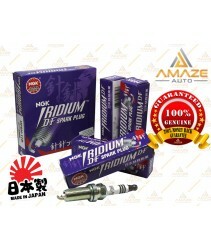 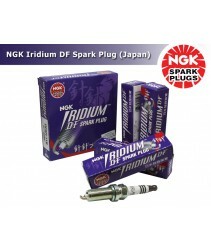 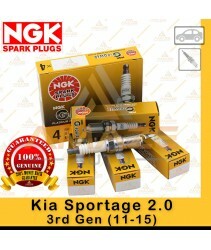 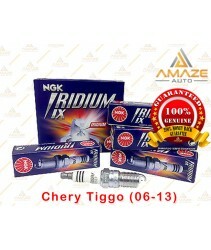 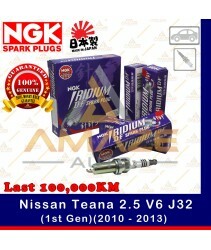 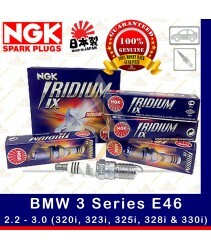 Today NGK had become worldwide largest spark plug manufacturer and because their products are efficient, eco-friendly and more economic as the performance is better than the plugs in competition, NGK also is the major OEM spark plug manufacturer for most of the Japanese & Western car maker. 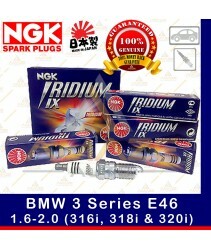 NGK has built a reputation for quality and reliability; manufacturing spark plugs for virtually every automotive, motorcycle, marine and small engine application. 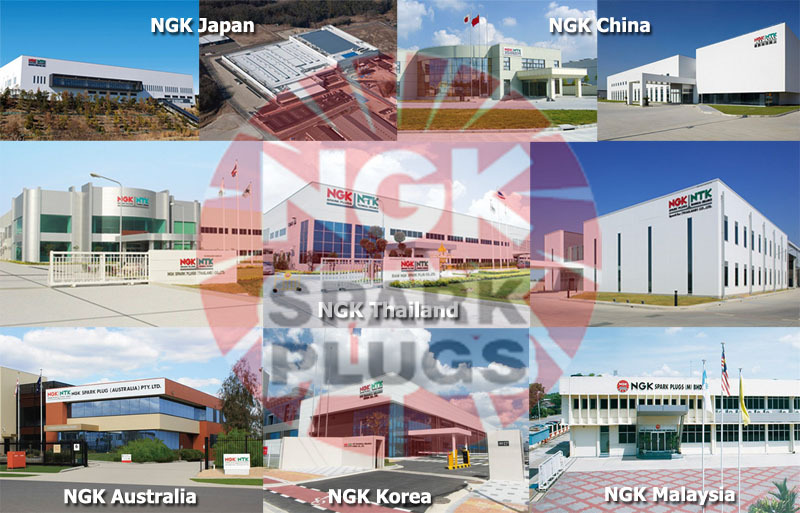 With state-of-the-art manufacturing, inventory and distribution facilities, NGK is dedicated to providing customers with world-class products and services. 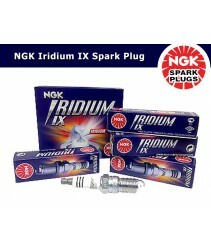 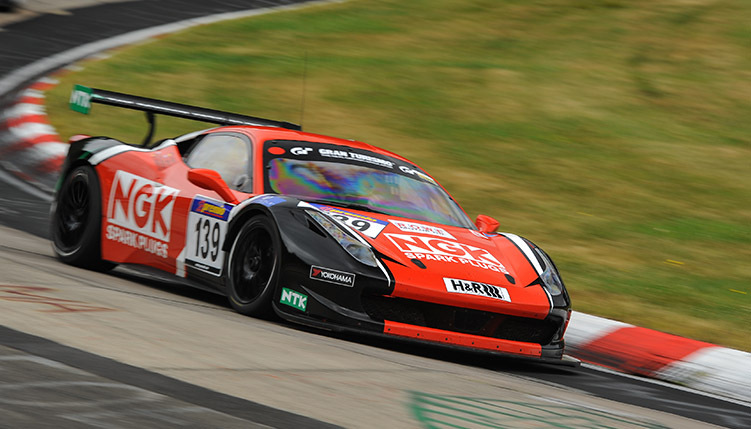 NGK has built a reputation for quality and reliability, and a commitment to excellence continues to be the driving force behind the company’s advanced research and development programs.